I knock about the internet quite a bit and read articles about design, photography, business, and a variety of other topics. This is a list of some articles that I’ve saved with the intent of reading or re-reading at a later date. I hope you find at least a few of them useful. 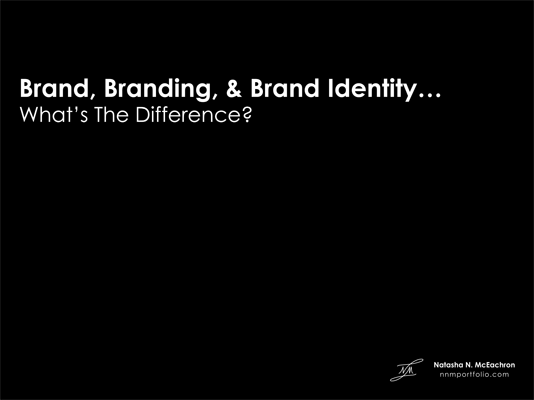 Do you lie awake at night trying to wrap your mind around the differences between “branding” and “brand”? Or maybe you need help explaining the differences and creation process to others? (I’m going to assume that you replied with an emphatic “Yes!”.) 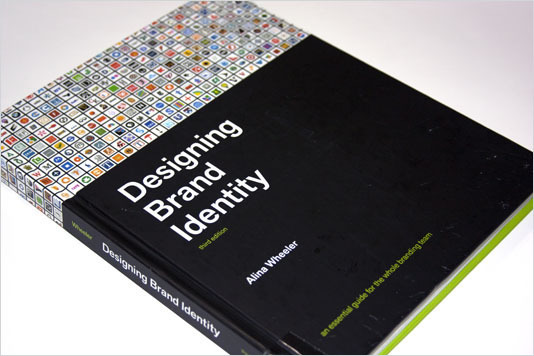 Then “Designing Brand Identity” by Alina Wheeler would be perfect for you. I’m creating a collection of papers, presentations, and YouTube videos to serve as an introduction to branding. The first article is “Brand, Branding, & Brand Identity…What’s the Difference?” and can be found in the new Resources & Media section of the site. 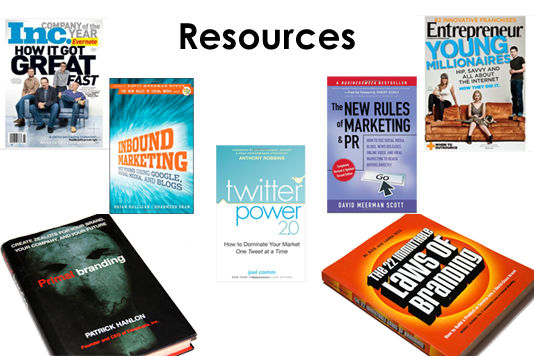 Resources for creating and distributing your own email marketing campaign. 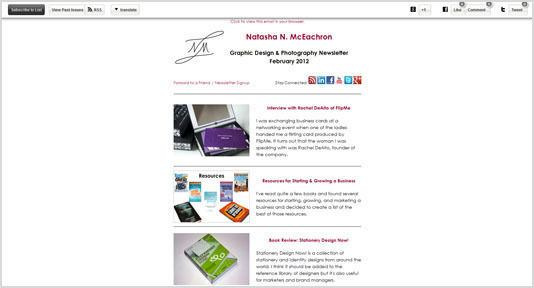 While you’re at it, you can also signup to receive my monthly newsletter. I meet a lot of aspiring and current entrepreneurs and figured that instead of emailing this list of resources to individuals it would be a better idea to make it available on the internet and continuously add items as I find them.